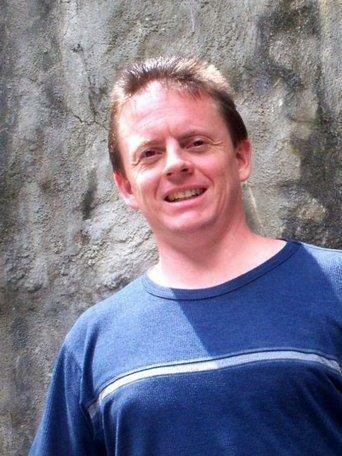 David Lindsay lives in Redding California with his wife Suzanne and their four children; Mary, Jacob, Joshua and Emily. He has been a missionary to Germany, Kenya, Africa, spent a year in Indonesia and seven years in Taiwan. He now pastors a home group with plans to go back to Asia. David Lindsay was ordained as a pastor with Covenant Life Fellowship on June 8, 2014.